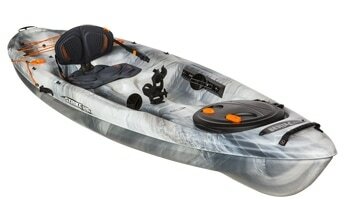 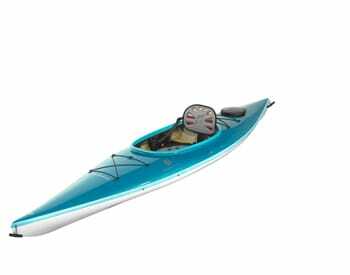 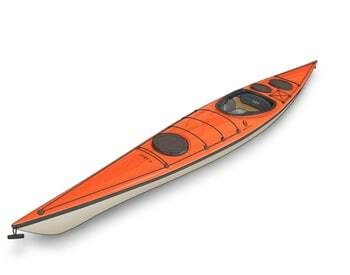 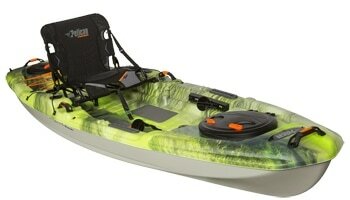 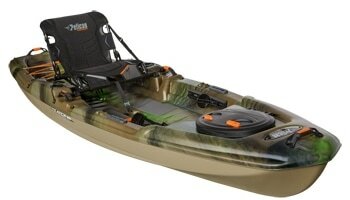 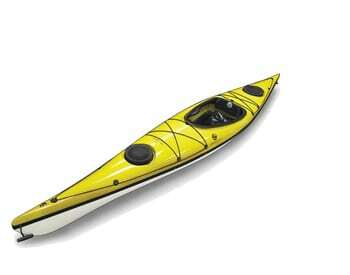 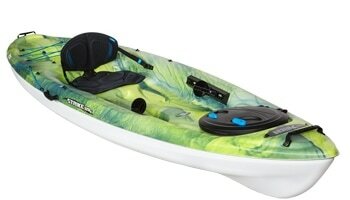 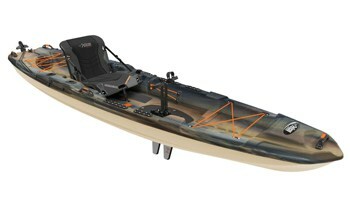 Fit 149 kayak is a versatile kayak that has it all – the speed, handling and good stability. 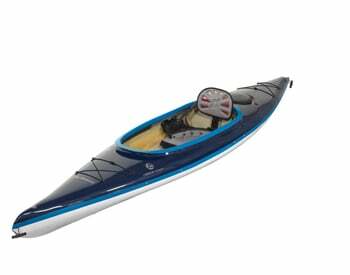 Shallow “V” shape provides good tracking, speed and fast acceleration. 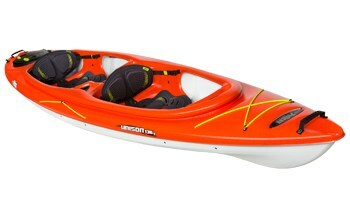 It features a large cockpit for easy entrance and exit, plus it is lightweight, which makes it easy to carry and handle. 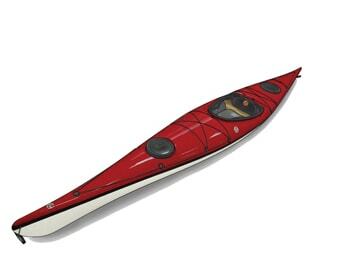 Two storage compartments can hold your gear for every purpose.